You can win up to $million in League of Legends world championship. Already knew it? Probably that’s why you are here. But what you do not know is that you get a share of total money according to the individual performance and the performance of your team. Still not bumped? The bigger bummer comes, that there are almost 27 million people play this game daily. An only handful number of gamers get to be professionals and get some money. If you are thinking of quitting here, do not lose hope. Every player was once a starter so; you might want to try your luck out. In the beginning, you might need some guidance. Here are some pro tips that have been skimmed from some professional gamers, that will surely help you out with early problems. 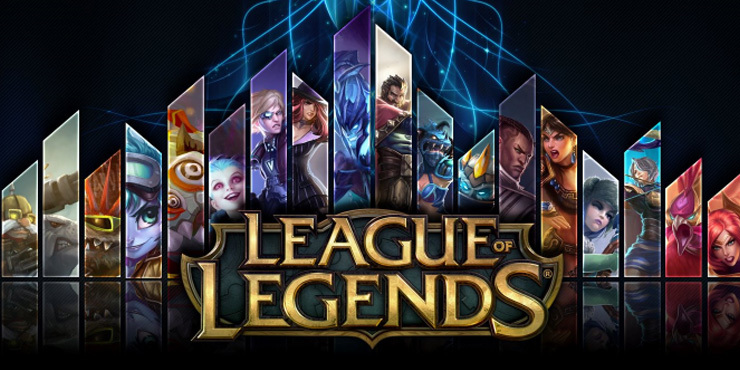 League of legends is no ordinary game that you can master in no time. It requires your full dedication not just in early days, but throughout your career; you need to keep practicing, sometimes 12 to 14 hours a day. That means to eat, play and sleep. No other activity can be involved. When you are looking at your hero, you might be admiring his work, but you do not know the effort it takes to reach up to the higher point. It probably took him years and years of struggle and practice to finally achieve his goal. If you want to get in League of Legends world championship, you have got to be outstanding as a team. Here you can be amazing player individually, but it will not count as anything until you are an effective team player. You need to have great mechanics as a team. The coordination among the team should be great as well because you are going nowhere until you have it. Having good team coordination not only means that you are good mechanically but should also have a good gaming knowledge and better communication with each other. Getting yourself noticed in this amount of people is not easy to honest. You need to have some extra skill that one already has. Even having amazing skills is not enough, to get in this business, you need to prove yourself. The best way to do that is via Solo Queue. If you are doing good enough, you will be at the top, and they will know about your existence.